Cambridge College of Hypnotherapy, the 5 Path Association, Regression Hypnosis Training in Salt Lake City, Confidence in Children Training in Australia. EMDR Trauma Recovery. Piers is a registered Clinical Hypnotherapist and Psychotherapist. Specialising in depression, anxiety and fear Piers enjoys helping people and using his knowledge and experience to do this. Offering a wide range of therapies many of his clients are referred by GP’s, consultants and other medical professionals. Hypnotherapy can tend to be the last resort where people have tried other, more mainstream, avenues which have failed. 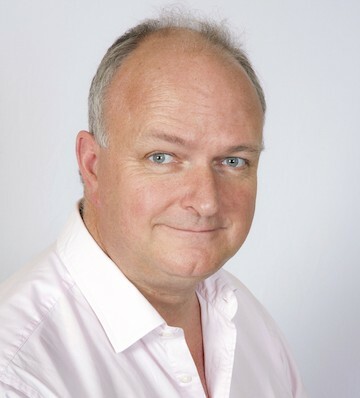 Initially trained at The Cambridge College of Hypnotherapy, Piers has trained with some of the Worlds Leading Therapeutic Teachers in many differing approaches of Hypnotherapy and Neuro Linguistic Programming (NLP), Analytical (Hypno – Analysis), Ericksonian, goal-orientated NLP, Guided Affective Imagery, Suggestion therapy and Emotional Freedom Technique (EFT). As an Internationally Registered Life Coach and Executive Coach Piers also helps businesses and corporations ensure the safe ‘emotional state’ of employees.